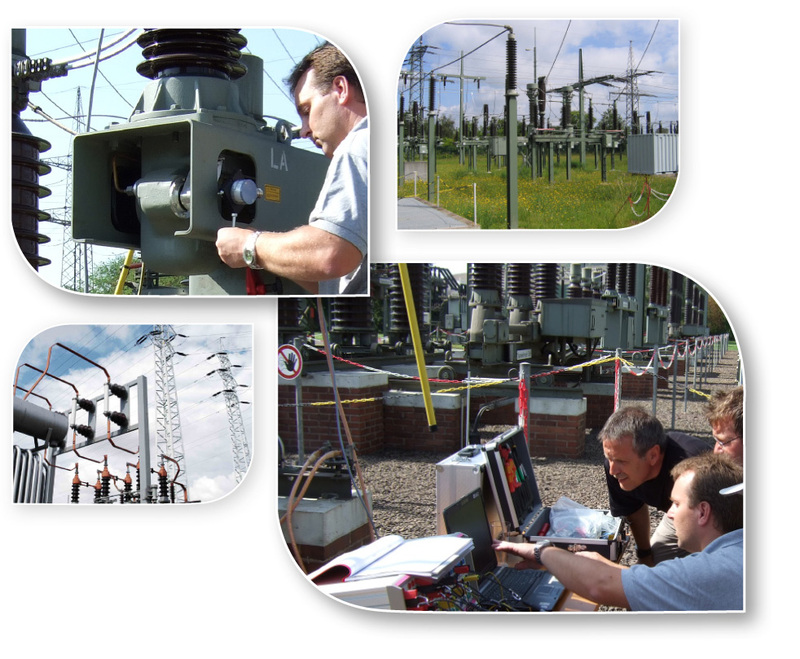 The security of supply depends on switchgear being available at all times and functioning correctly. Preventive testing and maintenance carried out on a regular basis guarantee that everything functions reliably should a fault occur. We test your switchgear on site and assess the results with our range of portable test systems from the ACTAS product line. You can also rely on us as your competent partner for emission-free handling of SF6 isolation gases, from diagnosis through to recycling.